Outdoor Travel Japan extend Early bird special by the end of July. 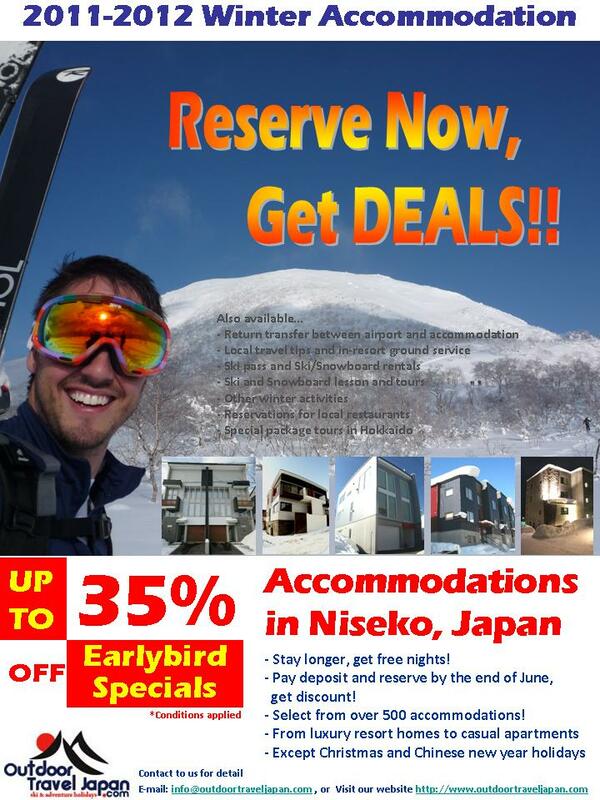 Reserve winter accommodations in Niseko now, then get deals! 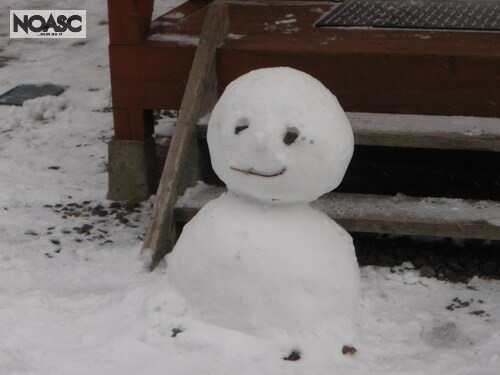 Please contact to Outdoor Travel Japan staff. 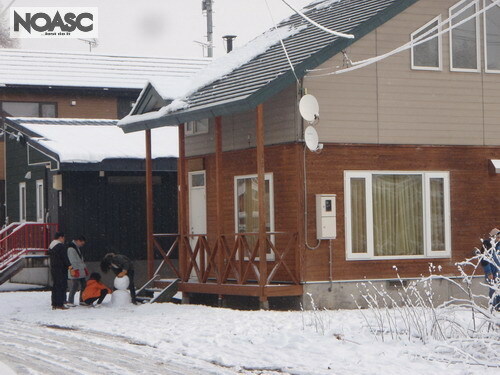 Outdoor Travel Japan offers you special rates for accommodation in Niseko. Stay longer in Niseko in Summer season! We will release more detail on 1st June 2011.
but some shops has not opening yet. they are getting ready for open. Actualy this is very rare sight in Japan. I have seen bigger than this house moving like this in Australia. I was so surprised at that time. 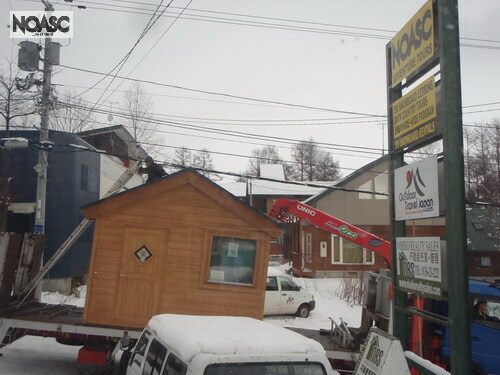 Outdoor Travel Japan's new office has already opened yesterday! !